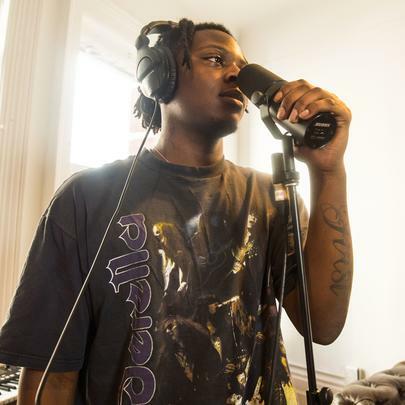 UnoTheActivist wants to be the next rap mogul. Of course he’s got a long way to go before he gets there, but his star is steadily rising. An early Soundcloud adopter, Uno started to garner attention after his single, “Parkin’ Lot Pimpin”, was featured in a HotNewHipHop playlist curated by 40oz Van. He’s used that opportunity to drop three full-length projects, amassing over 100,000 followers on Soundcloud and millions of plays on his tracks. Uno borrows a dash of his sauce from Playboi Carti (understandable considering the two are cousins), throwing out ad-libs with reckless abandon. However, Uno is much more lyrically focused than his cousin, spitting raps that could impress even the most jaded old-head. 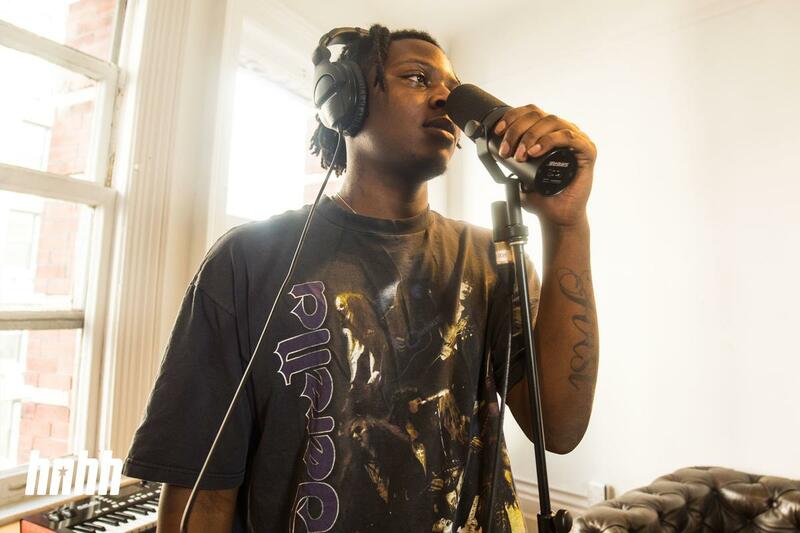 Uno is known to frequently collaborate with artists such as Carti, Maxo Kream, and ThouxanbandFauni.